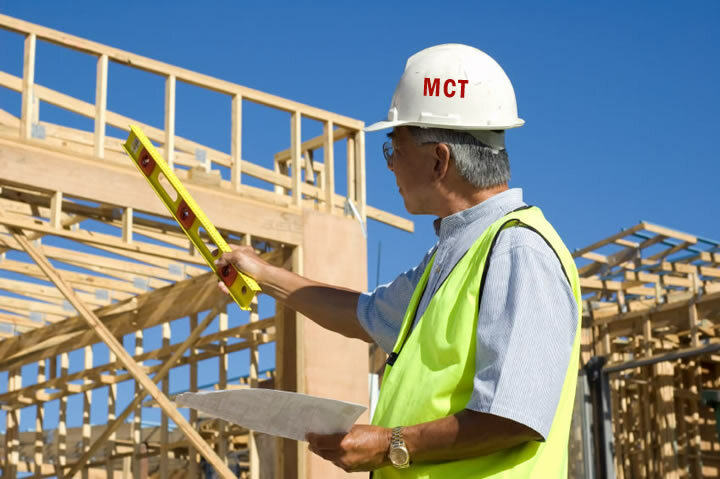 Our professional team at MCT listens to your ideas and will make suggestions from our experience. The ultimate goal is to provide a Quality Project you can be proud of. A presentation about our projects is available and can be shared with your committee or team. We will return your ideas on preliminary sketches and provide you preliminary budget estimates. Our ultimate goal is to maximize your project potential and stay within your budget. Our team of Engineers, Project Managers, and Construction Professionals are committed to the Design/Build process. We offer solutions and build important relationships with our customers. Call 704-289-5699, let us turn your ideas into reality.